You know you’ll be in safe hands holding your wedding at The Belfry. As a four-time host of the Ryder Cup, they’re comfortable hosting large, extravagant events. 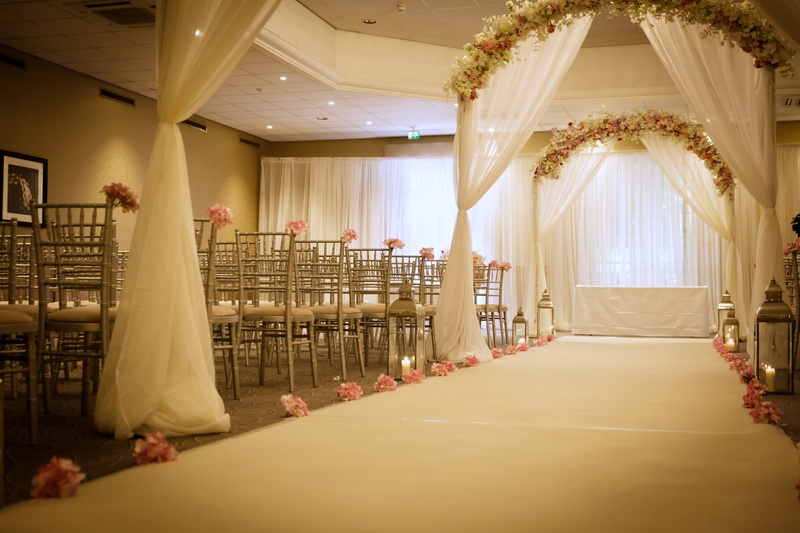 Perfect for Asian weddings, The Belfry is host to 550 acres of picturesque countryside and a variety of stunning rooms that become the blank canvas for you to make your own on your special day. Choose Itihaas as your wedding caterer at The Belfry and you’ll not only get to experience award-winning Indian cuisine, but you’ll also get experienced events staff who can help from planning to execution of your wedding celebrations.